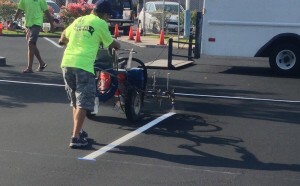 Your parking lot painting and striping wears away over time, which is why re-striping is the most common and routine type of asphalt maintenance. 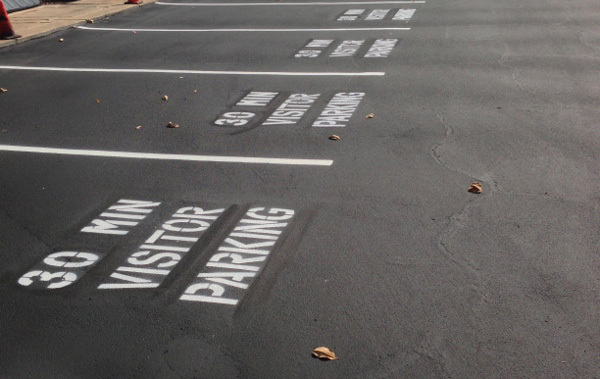 As soon as the paint is applied to your parking surface, it begins to deteriorate. This deterioration is sped up by such factors as severe weather, the amount of traffic coming in and out of the lot, and the thickness of the paint. 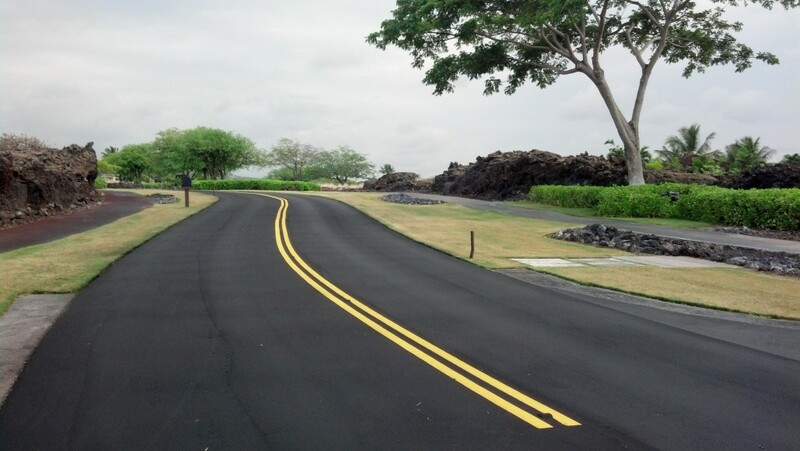 To keep it looking good, we recommend that you re-stripe your lot every two to three years.